Saudi Arabia has told the World Trade Organisation (WTO) that it will adopt plain packaging of cigarettes in the coming period. The oil-rich kingdom hasn’t set a timeframe for applying the new procedure, however, it will be the GCC’s first nation to impose it, Arabian Business reported. 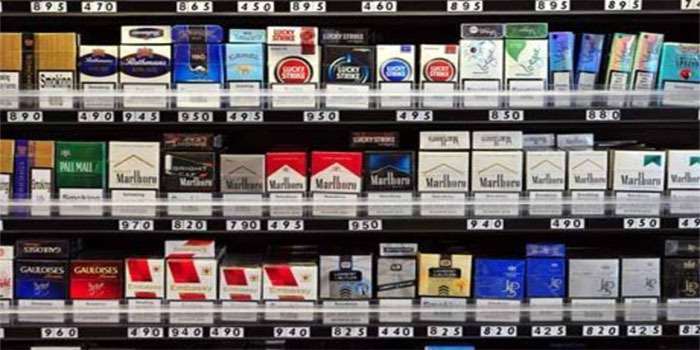 “There’s no other Gulf country that has implemented plain packaging, and we’re not aware of any other Gulf country looking to implement at the moment,” the WHO’s spokesman Paul Garwood told Reuters. Saudi Arabia unveiled plans to adopt plain packaging for cigarettes after a ruling by the WTO in June in favour of Australia’s packaging laws which was seen as a test for tobacco control, the London-based news agency reported. Burkina Faso, Uruguay, Slovenia, Canada, Thailand, Romania, and Georgia passed laws to apply this move soon. “Hungary, Ireland, France, New Zealand, Norway and Britain have brought in plain packaging laws,” Reuters added.